The only humor the left appreciates is violent, vulgar threats against Conservatives. That isn’t humor. That’s fascism. 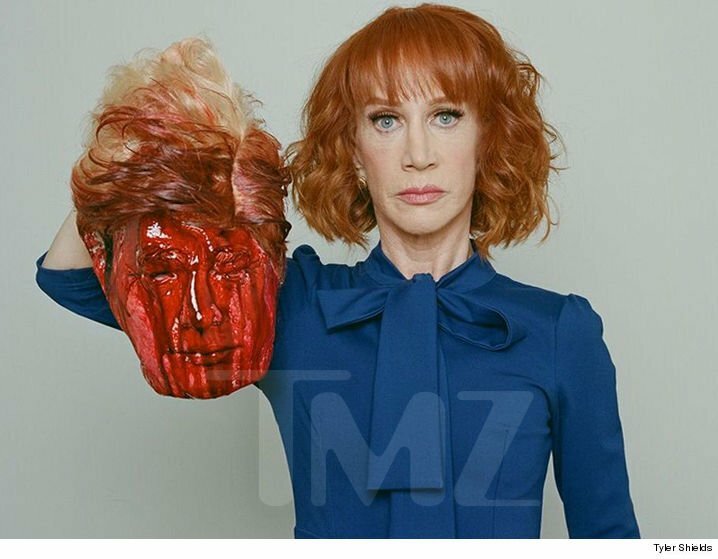 Far left comedian Kathy Griffin beheads Trump. Kathy Griffin wants Donald Trump’s head … but she wants it bloody and detached from his body. Kathy Griffin is a regular on CNN’s New Year’s Eve coverage.